Lt Gen KJ Singh (Retd) said India should focus on punitive deterrents against its enemies so that they think twice before initiating any action against our country. CHANDIGARH: China's military modernization, capacity-building, infrastructure development moves in the Indian Ocean pose serious challenges to India's security, said ex-army officers and defence experts as they regretted the reluctance of the central government to take inputs from them in drafting the country’s defence strategy and called for brainstorming for a long-term cohesive combat and defence plan. At a session on 'Evolving Challenges in Indian Defence’, on the second day of Military Literature Festival 2018, here today, they underlined the need for decision makers to ensure that, along with a booming economy, there should be no shortage of funds for the armed forces. Vishnu Som said that our next door neighbour, China, was spending heavily on its internal as well as external defence, and their drone-based aerial warfare technology was by far the best in the world at present. China is also developing stealth armed drones, which makes it impossible for the target to defend itself, he said, pointing out that the Chinese J-20 aircraft is the third operational stealth fighter jet of the world. He said that there are several other military based technologies and equipment, which, if handed over to Pakistan, could be a cause of trouble for India. Lt. Gen. Aditya Singh (Retd) said that China is also bringing Artificial Intelligence (AI) in drones, which is equipped with face recognition features. He said that the future of war would be the war of drones and robots along with hyper sonic aircrafts. Former Indian Army Chief Gen. VP Malik (Retd) said that along with these, the next warfare would also be cyber and space-based. Malik said," China spends two to three times more than us on it’s defence budget and we have a challenge in both Andaman and Nicobar and Lakshadweep Islands in terms of security from China." Col PK Vasudeva (Retd) questioned whether India was spending enough on its Armed forces as compared to China. “In case of any conflicts, I can frankly say that we will not be able to face as blatantly as we have done in 1971 or 1965. What has happened? Army is basically indulging in counter insurgency, counter terrorism operations in Jammu & Kashmir and North East. Our soldiers are suffering because there are a large number of casualties because of lack of equipment, small arms, lack of ammunition etc. This is an economy which is one of the largest in the world, but has not been able to provide the basic minimum equipment to soldiers,” he said. Giving the example of Israel, he said that the small country was surrounded by 17 of its enemy countries, but still the entire region was afraid of them. He regretted that the Indian government was spending crores on statues and bullet trains, while neglecting the defence budget. Lt Gen KJ Singh (Retd) said India should focus on punitive deterrents against its enemies so that they think twice before initiating any action against our country. He said that our country needs more credible deterrents such as surgical strikes. 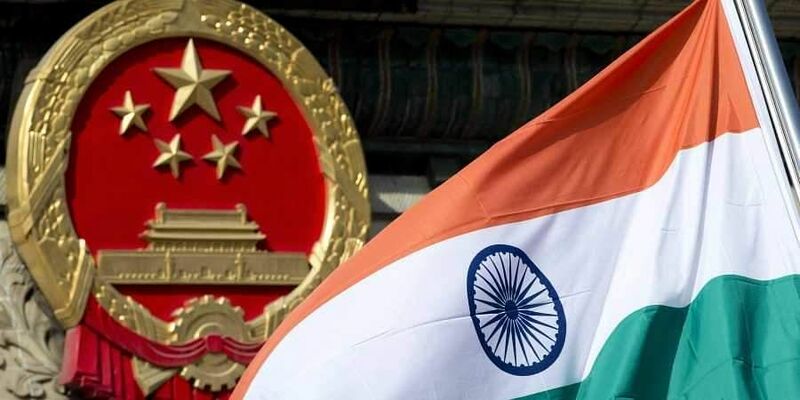 Sounding a note of caution, Dinesh Kumar stated that China was aggressively increasing its neighbourhood outreach, which ostensibly poses a grave threat to India as we are already surrounded by not so friendly neighbours. It has two strategic partners in form of Pakistan and North Koera.